House Of Rep. 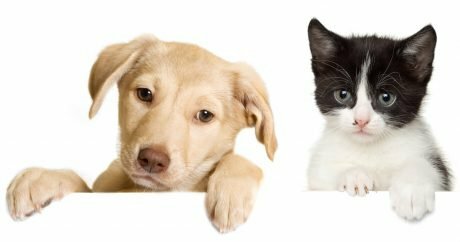 Finally Passes Bill That Bans Killing And Eating Dogs And Cats In U.S. 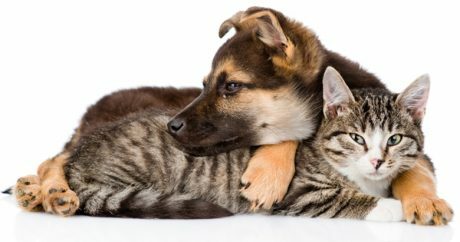 The House of Representatives voted to pass a bill that bans killing dogs and cats for human consumption. Yes, in the United States. Yes, in 2018. 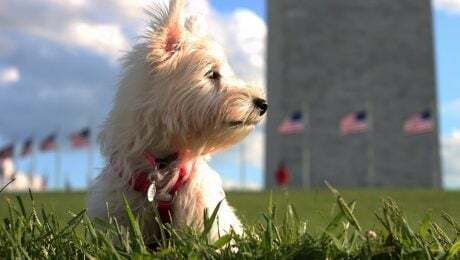 It's up to each of us to look out for pets when their owners use poor judgment that puts them in harm's way, and to continue urging our lawmakers to follow the lead. 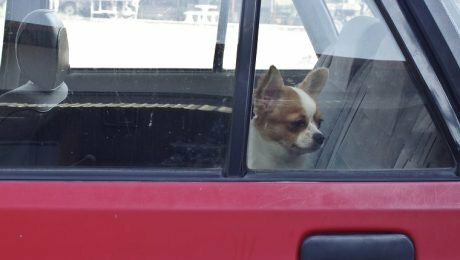 Dogs Still Freezing To Death Despite Strict New Laws In 2018–What Can We Do? 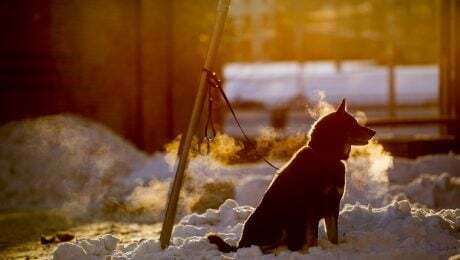 As 2018 begins, the country has some of the strictest laws yet about leaving dogs out in extreme weather, so why are dogs still left in the cold to die, and what can we do about it? Joint Custody Of The Family Pet? 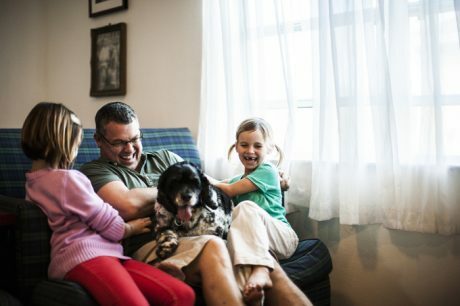 When a couple gets divorced, it isn’t unusual for the parents to get joint custody of the children, including visitation rights; the same applies to pet dogs and cats. 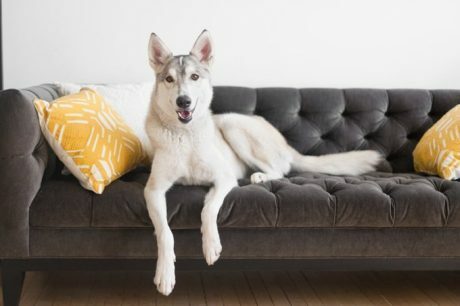 Pet owners searching for an apartment know it can sometimes be difficult finding a landlord willing to rent to you and your dog or cat. 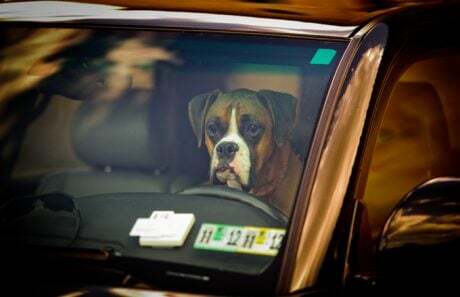 California's new Right to Rescue Act will let good Samaritans break into hot cars to save dogs in immediate danger, but there are requirements. Here's what you should know. 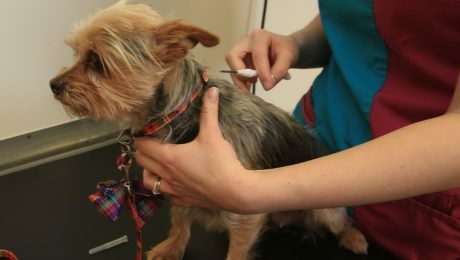 The United Kingdom passed a law that starting on April 6th, 2016, all dog owners must microchip their dogs or face a hefty fine. 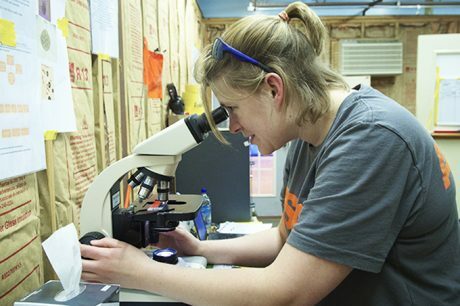 The ASPCA Forensic Team is hard at work in the lab and courtroom, to help assure that the perpetrators of animal crimes are convicted for their actions. 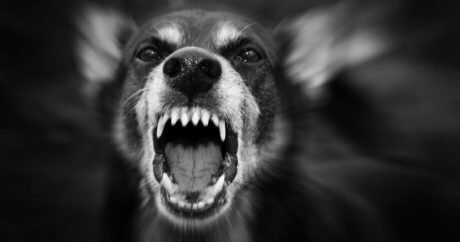 New animal cruelty laws will allow authorities to identify abusers and help prevented the animal abusers of today from becoming the serial killers of tomorrow. Rated the worst for animal protection laws by the Animal Legal Defense Fund in 2014, Kentucky seeks to improve its ranking with HB 154 which expands penalties for dog fighting. 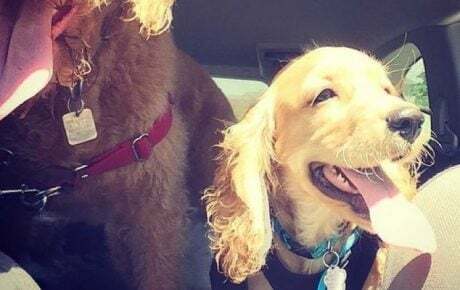 A bill that puts tighter restrictions on puppy mills and the sale of such animals at retail stores is heading to the desk of New Jersey Governor Chris Christie. 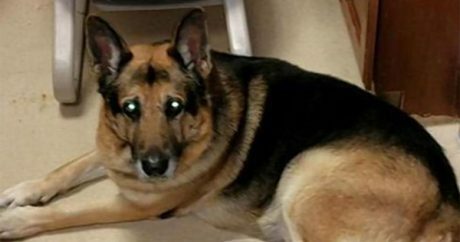 It happened again: A pet’s owner passed away and a provision in the human’s will specified that the animal be euthanized. Such was the fate of a German Shepherd. New York Gov. 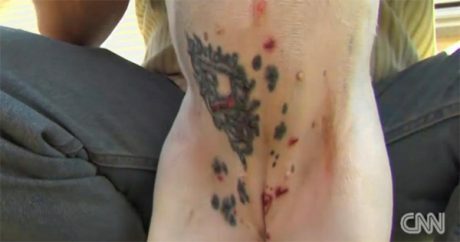 Andrew Cuomo signed a bill into law that prohibits tattooing and piercing pets in the Empire State; his action is backed by several animal-rights groups. 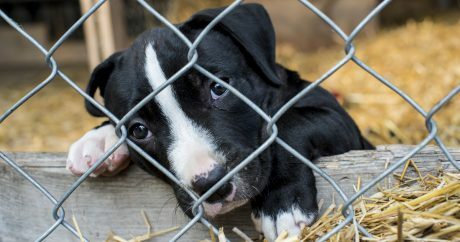 The number of U.S. territories that outlaw breed-specific legislation grew in 2014, as documented in the ALDF’s yearly ranking of states according to animal cruelty laws. 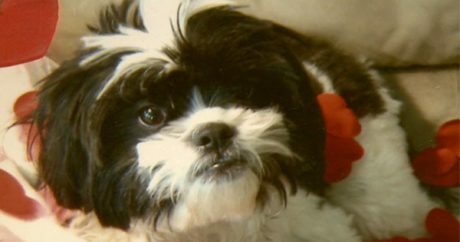 If “Bijou’s law” passes in New Jersey, it would regulate the pet-grooming industry in the Garden State by mandating groomers be more than 18 years old and more. 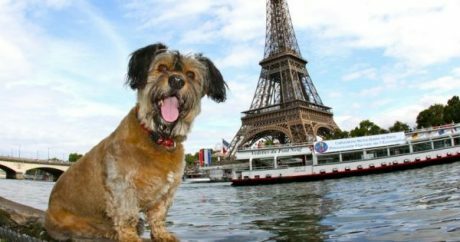 Inspired by a 700,000 signature petition, the French parliament votes to change the definition of "animal" from "movable goods" to "living and feeling beings". 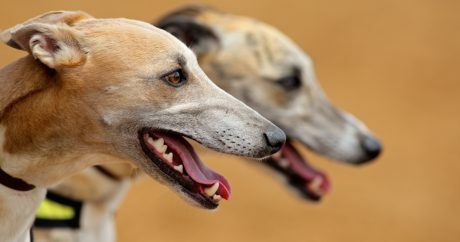 Forty-three U.S. states have banned Greyhound racing, and only 24 tracks are operational in the country — 13 of which are in the Sunshine State of Florida. 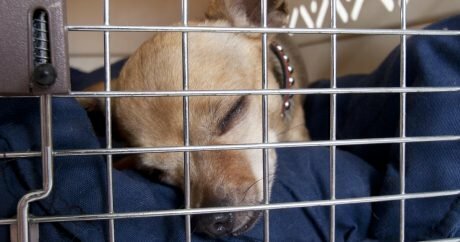 Update: Following the Chicago City Council, the Cook County Board voted unanimously to ban the sale of animals within the area, but with some restrictions and exceptions.